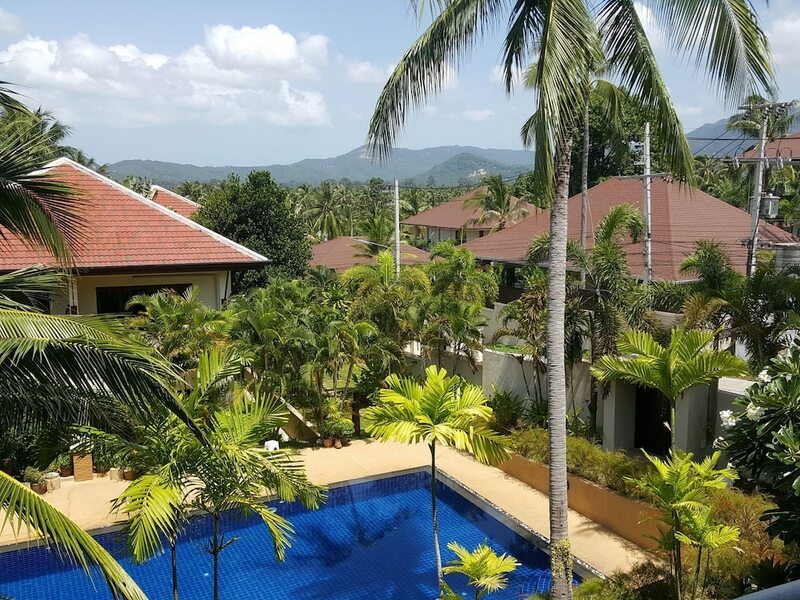 Our list of the top 10 affordable hotels in Maenam will certainly please all those who are looking for quality accommodation at reasonable rates in this tranquil corner of Samui Island. Maenam is reputed for its beachfront hotels and resorts offering a relaxing tropical environment for people not especially attracted by the hustle and bustle of more touristy destinations. These hotels are perfect for people seeking that isolation and relaxation, but with a limited amount of money to spend. The Maenam hotels on display below may belong to different categories – from two- to five-star – yet, all of them are rated under US$100 per night! This is because our special deals and discounts and bring the prices of even the most luxurious properties right down to affordable levels. Browse through them and you will surely find the right place for your next holiday in Koh Samui.